China’s newest list of proposed tariffs include one of Indiana's staple crops – soybeans – and would hit the Hoosier agriculture industry hard. Purdue professor of agricultural economics Wally Tyner and colleague Farzard Taheripour studied the possible impact the tariff like the one announced would have on the U.S. Tyner says the 25 percent proposed tariff on soybeans would hurt the U.S. economy. Soybean production leads the way with corn as being one of the most produced crops in the Hoosier state. “Soybeans are so important to Indiana agriculture, anything that adversely affects soybeans, is gonna adversely affect Indiana farmers,” says Wally. However the impact would not be expected to be felt this year. "Farmers are more or less made their decision on what to plant. This is the part of the year that South America does it's exporting to China. We export after we harvest in the fall and they don't export during that period," says Wally. "So nothing happens this year really; even if the tariff is put into place." That would leave four to five months of possibly having negotiations to prevent the tariff from taking full effect. However, if the 25 percent soybean tax sticks, the long-term impact will not just be felt by soybean farmers. "Basically other countries take U.S. market for soybeans," says Tyner. "That means soybean production and prices fall here. And since ag commodity prices tend to move together, that means that corn prices fall." In an already struggling industry, the tariff would only hurt farmers even more. "The farm income has already been falling and is already pretty low," says Tyner. "And for crop farmers there's no doubt that if this persisted, it would result in lower prices for crops. And unless there were a substantial fall in crop inputs – fertilizer, seeds, and things like that – that means their income is going to fall even further." The most recent list of proposed tariffs by China on U.S. goods comes after President Donald Trump earlier this week released his list of possible Chinese goods that may be taxed. Looking at the numbers, Tyner says if a trade war erupts, both China and the U.S. will lose. “One of the interesting things about our estimates is that US economic well-being goes down $3 billion a year, Chinese economic well-being goes down $3 billion,” says Tyner. 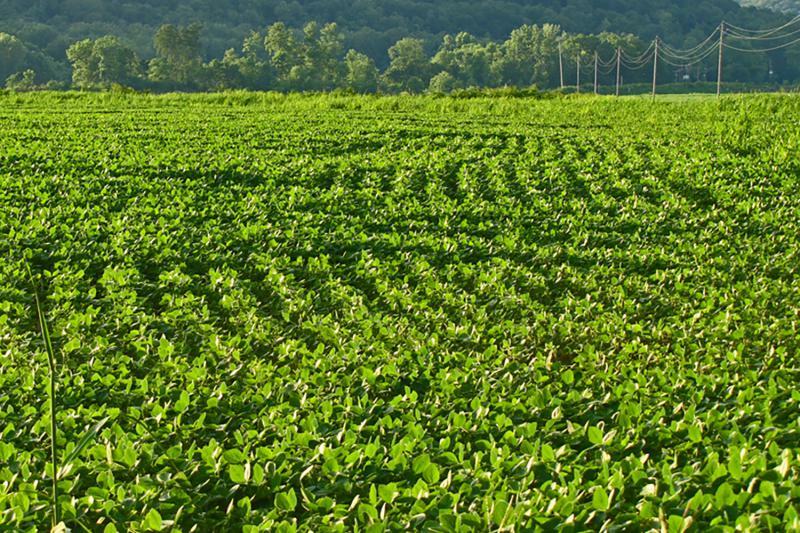 No start date for the soybean tariff has been announced. The $130-billion merger of chemical and material manufacturing giants Dow and DuPont is now official, nearly two years after it was first announced. In the next 18 months, the newly created DowDuPont will split into three businesses – for material sciences, specialty products and agricultural chemicals. The agriculture division stands to affect Indiana the most. 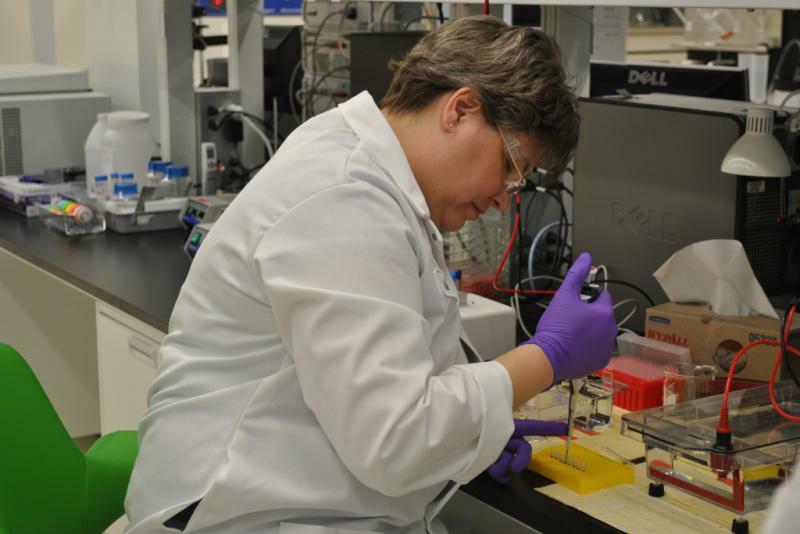 Dow AgroSciences has 1,500 workers in Indianapolis, and more at seed and chemical dealerships statewide. 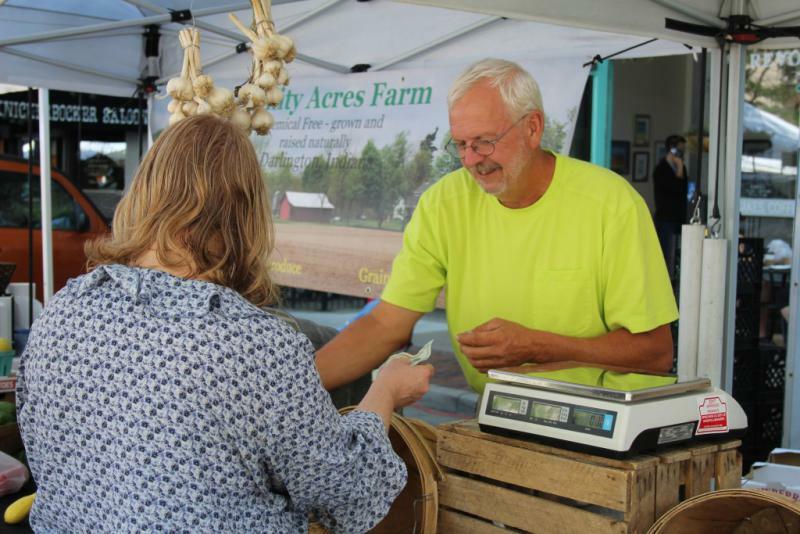 New regulations for how big farms handle raw produce won’t affect the hundreds of vendors that sell at Indiana farmers markets. But small-scale growers still have plenty of rules to follow. In a trailer at the Lafayette Farmers Market, Graham Rider digs through a freezer stuffed with plastic packages of frozen meat. His family owns Thistle Byre Farm in Burnettsville.